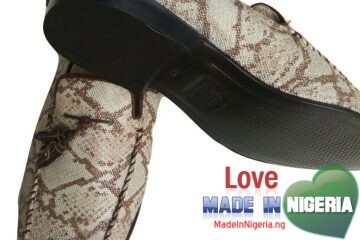 Pride of Abia most current design, available in various colors and sizes. 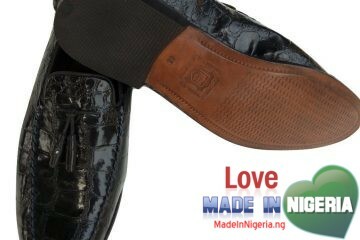 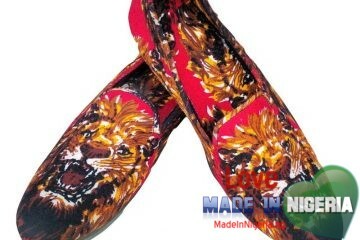 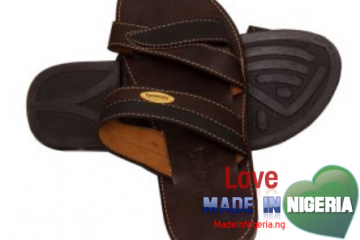 High Quality Men’s Shoes from Pride of Abia Production. 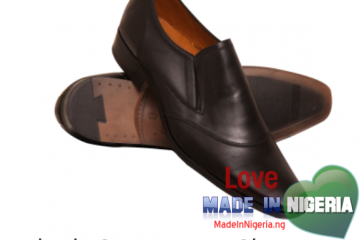 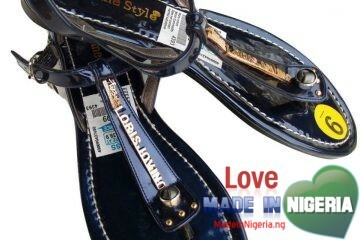 Genuine leather, available in various colors and sizes. 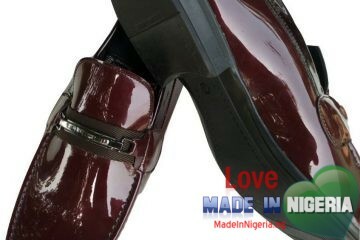 Another quality Perm for men, from Pride of Abia Production. 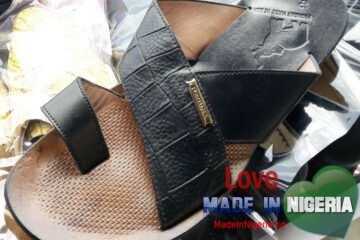 Genuine leather. 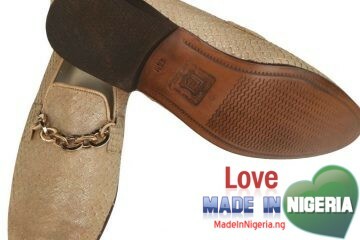 available in various colors and sizes.